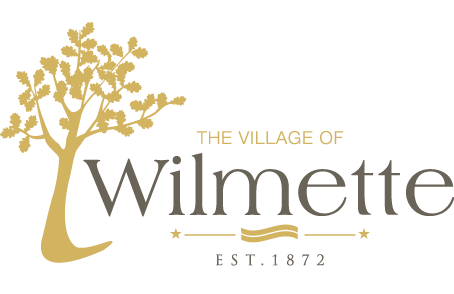 The Wilmette Theatre is the premiere multi-arts and performance center anchoring the downtown business district by providing vibrant entertainment, education and enrichment for the community. Buy tickets online or in person at the Community Recreation Center front desk. Tickets are $10, reserved seating. Children under 3 are free as long as they sit on an adult’s lap. Running time is approximately 35-40 minutes. With the help of the other girls in a New York City orphanage, run by the cruel Miss Hannigan, ANNIE escapes to the wondrous and magical world of NYC. In adventure after fun-filled adventure, ANNIE foils Miss Hannigan’s evil schemes and befriends President Franklin Delano Roosevelt. She finds a new home and family with billionaire Oliver “Daddy” Warbucks, his personal secretary Grace Farrell, and a lovable mutt named Sandy. ANNIE charms everyone’s hearts with her pluck and positivity.